Cheap flights to Brazil: Rio de Janeiro for €506! Delta Airlines now offer bunch of cheap flights to Brazil for anyone who wants to enjoy warm weather and samba on the streers of Rio. 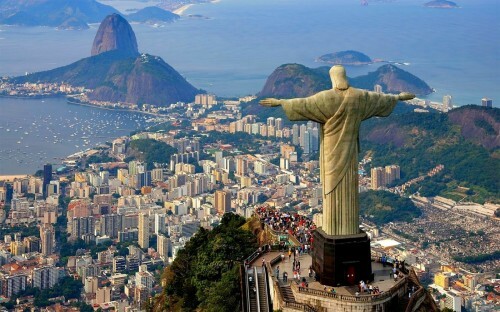 Return flights from Stuttgart to Rio de Janeiro are available for only €506! Alternatively you can fly also from Dusseldorf for just few Euros more. Travel dates are until March 2014, you have to book before 18th October.